Unpleasant odors in your drain is a warning sign that there is a potential backup that ultimately can cause major damage. 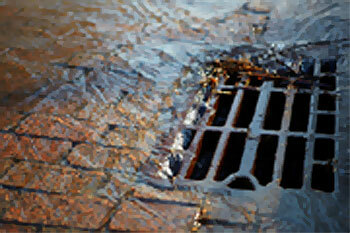 Contact us immediately for preventative and proactive annual drain and sewer service. Be careful when trying to deal with drain chemicals on your own. You may choose the incorrect one to use and thus, cause irreversible damage to your drains. You'll then need to deal with repairs in addition to the clog that started it all. Trust us to solve your clog issues for your peace of mind. We'll locate problems by utilizing our video inspection cameras. We recommend epoxy pipe lining, which can be your best first option. 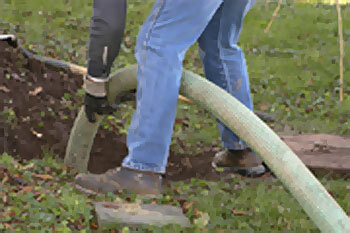 If you have a sewer problem under the house, or driveway, or sidewalk, or under the street, call us! Be proactive with your plumbing and catch a problem before it occurs. 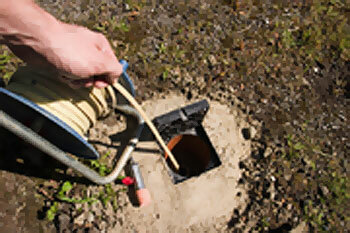 Eliminate expensive repairs to your sewer and drain. Our mainline video inspections, scoping, hydro jetting, and snaking could be the answers to your plumbing problems.